In the most basic case, the transformation simply remains half-hearted: alibi-agility with a few agile teams and a few agile projects in an otherwise unchanged organization. But even many agile teams and many such projects within an otherwise rigid structure and unaltered processes still lag far behind the possibilities. Something that sooner or later will of course become apparent. Then follows the phase of label fraud and cargo cult. Roles and processes are mercilessly relabeled to agile terminology. The project manager becomes the product owner, the Project Management Office (PMO) becomes the Scrum Master and the loose collection of specialists in the project team becomes the Feature Team. In the later stages of the agile transformation, roles and their sharper differentiation in the sense of a separation of powers are also discussed. Instead of mixing everything up in the one role of the boss, the following aspects of leadership are distinguished: The team organizes itself as much as possible and does not need a manager, the product owner takes care of the direction and the purpose and the Scrum Master takes care of the team, its cooperation including its productive integration into the rest of the organization. The line manager in the disciplinary sense does not occur in Scrum and the degree to which he becomes obsolete can certainly be seen as a measure of the agility of an organization. For various not least formal reasons it will need a disciplinary line manager. 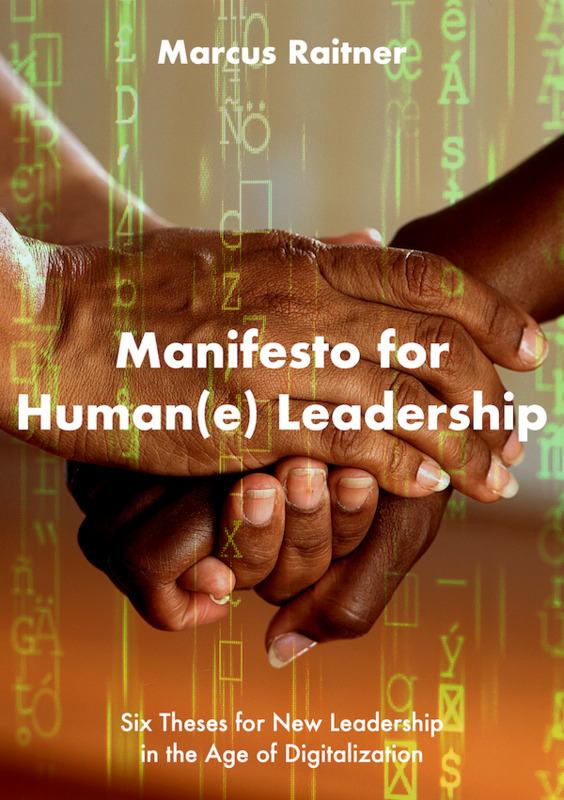 And he can also take on a very valuable function in the game, namely to take care of people and their individual growth in the sense of the Manifesto for Human Leadership. 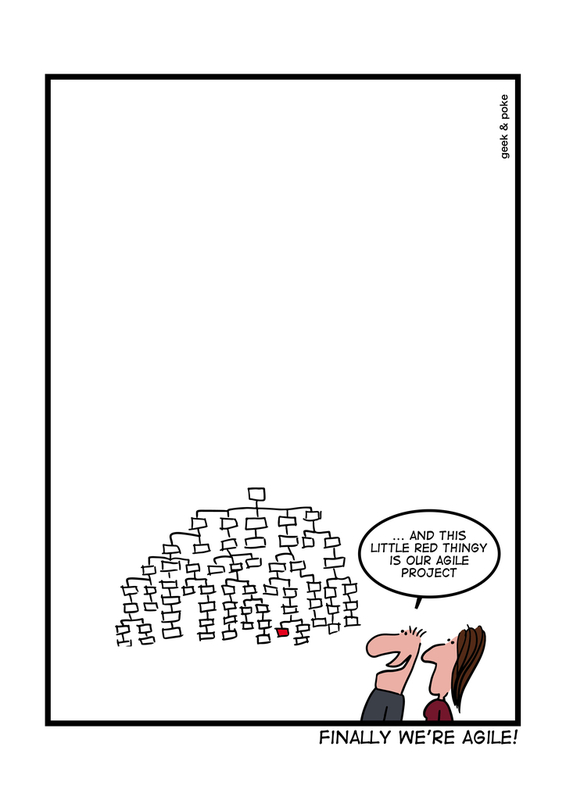 While the Scrum-Master helps the We, the boss serves the I and the Product-Owner takes care of the proper Why. And the team remains responsible for the How. In the course of the diversification of leadership into these four dimensions, Larman’s Law strikes mercilessly and hits the role of the Scrum Master hardest. Not because it is more difficult to understand, but because it is the least familiar. Functional leadership is common in projects and thus people identify the product owner as the former project manager. Teams have always existed, albeit less autonomously, and for the manager the previous tasks are the same minus the functional leadership and minus the self-organization of the team. If one now adds the Scrum Master to this equation, it turns crucial for the self-esteem of managers who have been socialized in hierarchical organizations for years. Accordingly, in the worst case the Scrum Master is degraded to a secretary, maid or PMO (administers JIRA, writes protocols and removes impediments) and in the best case to an extended arm of the boss as a “team leader” (because the boss has to lead more people now due to his reduced tasks). As a corollary, any change initiative will be derided as “purist”, “theoretical”, “revolutionary”, “religion”, and “needing pragmatic customization for local concerns” — which deflects from addressing weaknesses and manager/specialist status quo. 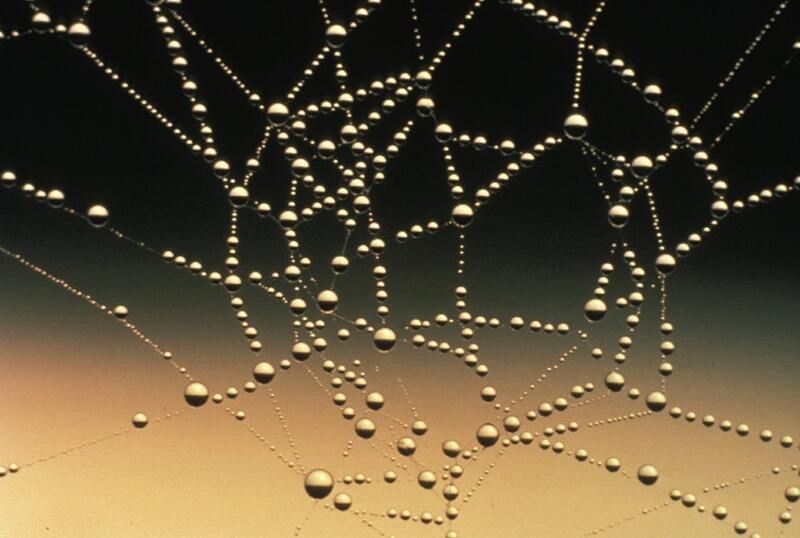 Advanced agile organizations share three characteristics. The first is a high degree of subsidiarity in the sense of the product owners’ freedom to make their own decisions. Secondly, a high degree of autonomy for the teams. And thirdly by a high independence of the Scrum Masters, which have to be separated as much as possible from the rest of the hierarchy (like the court jesters in the Middle Ages).